There is some great news today for Japanese Jamie Cullum fans, as his popular BBC Radio 2 show will be broadcast in Japan from April on InterFM. Stay tuned for more details on this. 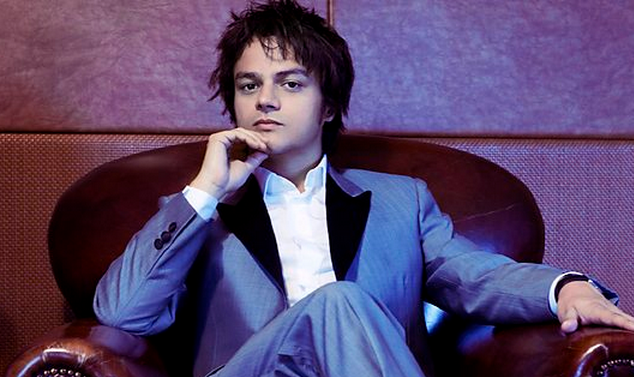 I have been a Jamie Cullum fan for over 10 years. My passion is creating a place to keep fans connected & kept up to date with the latest news. Therefore a place to chat & enjoy the musical ride. Follow me on Twitter here. Jamie Cullum Fanzone Copyright © 2019.